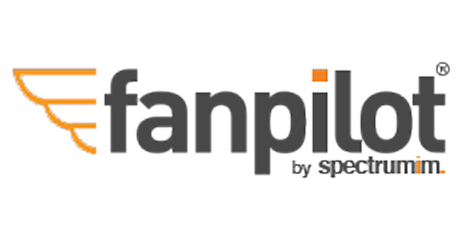 Fanpilot is a registered trademark of Spectrum Interactive Media (SpectrumIM). Founded in 2008 we provide social media SaaS tools and professional services to small and medium size companies. We are headquartered in Jackson Hole with satellite offices in New York and Dallas. We pride ourselves on our ability to streamline digital marketing solutions through smart marketing, efficient process optimization and technology development. Our services and tools provide a high level of service and results for a very reasonable cost to our clients. We take the hassle and complexity involved in managing social media away from clients so they can focus on making money. Clients who we have worked with over the years include: Agilent, Burger King, Dell, Dunkin Donuts, Fantastic Sam’s, Ford Dealers Group, Intel, JP Morgan, Maryland Tourism, Microsoft, Philips, TGI Fridays, and many more. Our solutions are designed to be simple, effective, and low cost. If you’re interested in learning more about FanPilot or any of our other services please contact us and we’ll be happy to chat. Not sure what your digital marketing needs are?